CORY LAKE ISLES (Vacant Land): We understand that choosing a location for your dream home is one of the most important decisions you’ll have to make in the building process. Thankfully, the residential lots available at Cory Lake Isles make it one of the easiest decisions you’ll ever have to make. 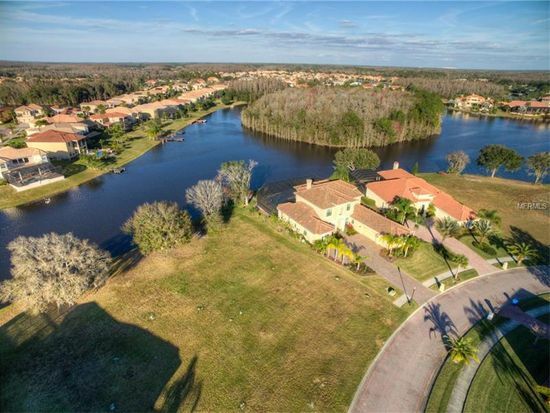 Located near I-75 and Wesley Chapel, this exclusive gated community offers ½ acre lots with waterfront views that are sure to please. Featuring a community center, 24-hour fitness center, as well as tennis courts for those looking to stay active, Cory Lake Isles provides everything you need in terms of top-notch amenities. If you’re looking to venture away for the day, the Live Oak Preserve is a great place to catch a glimpse of the local wildlife and when it comes to local dining you must check out Hawkeye NYS Pizza. The BBQ Chicken Pizza is seriously a sweet and savory dish you can’t miss out on. So, are you ready to get those blueprints out and break ground? Cory Lake Isles is ready when you are!